Bloor West Village Animal Hospital was opened in March 2009, by Dr. Christopher O’Toole to provide veterinary service to Bloor West Village and surrounding communities. At the Bloor West Village Animal Hospital we are dedicated to keeping your pet healthy, thriving, and bright-eyed throughout their lives. We believe annual Wellness exams are key to achieving this goal. 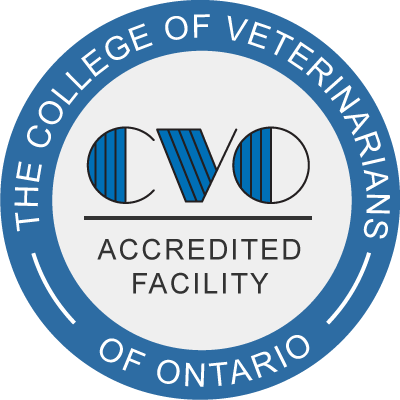 The Bloor West Village AH Wellness exam entails a consultation with a veterinarian as well as a thorough physical examination. This examination includes any core vaccinations (such as Rabies, DAP, HCP, and Bordetella) that your pet may be due for based on their lifestyle and medical history. Our hospital administers multi-year vaccines to provide maximum protection while minimizing the amount of vaccines given. We also keep track of the due dates so you don’t have to! Patients that are up-to-date on their Wellness exams are also granted a discount on their visits for the following year, and are not required to do another exam to refill flea and heartworm medications. Book your Wellness exam online with us today. To book appointments please call 416 769 7867, or email [email protected]. Have questions about Flea, Heartworm, and Tick prevention? We are focused on lifelong learning in both medicine and customer service in order to continually evolve. We consider ourselves a team oriented hospital where we strive to educate our staff and our clients in order to provide the best possible care to our patients. Bloor West Village Animal Hospital offers wellness programs, digital radiology, acupuncture, surgical procedures, dental procedures, dental radiology, advanced pain management and hospitalization on site. We are located beside Global Pet foods, across the street from Digsville, and kitty corner to High Park. Chris is really excited to be able to meet all of Oscar’s (his wheaten terrier) friends from the park, and he and his team are excited to be able to care for the animals of West End Toronto. For more information please see our practice philosophy. To book appointments please call 416 769 7867, or email [email protected]. Go to make an appointment for more information. If you have any questions come by and ask one our receptionists for some help. 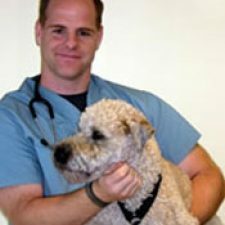 Bloor West Village Animal Hospital was opened in March 2009, by Dr. Christopher O'Toole to provide veterinary service to Bloor West Village and surrounding communities.